The visitors on the other hand, opted to go with the usual combination of two wrist spinners -- Kuldeep Yadav and Yuzvendra Chahal, alongside the part-time off-spin option of Kedar Jadhav. 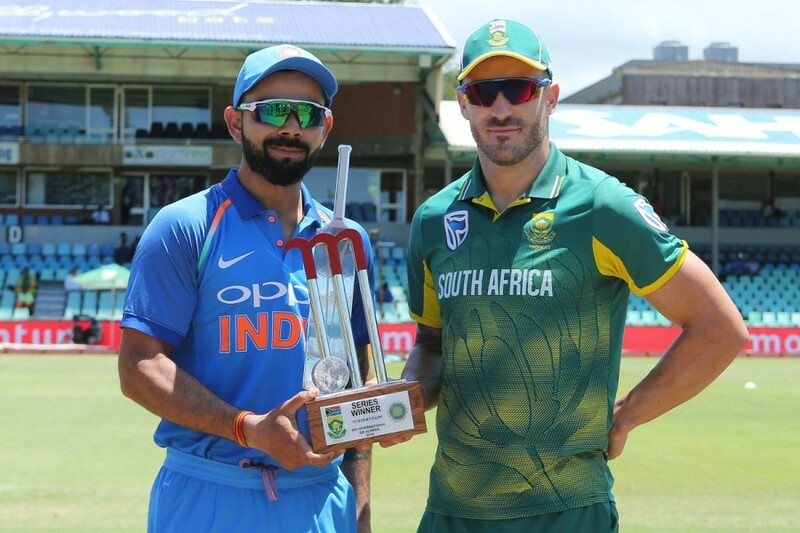 South Africa skipper Faf du Plessis won the toss and elected to bat in the opener of the six-match ODI series against India at Kingsmead here on Thursday. 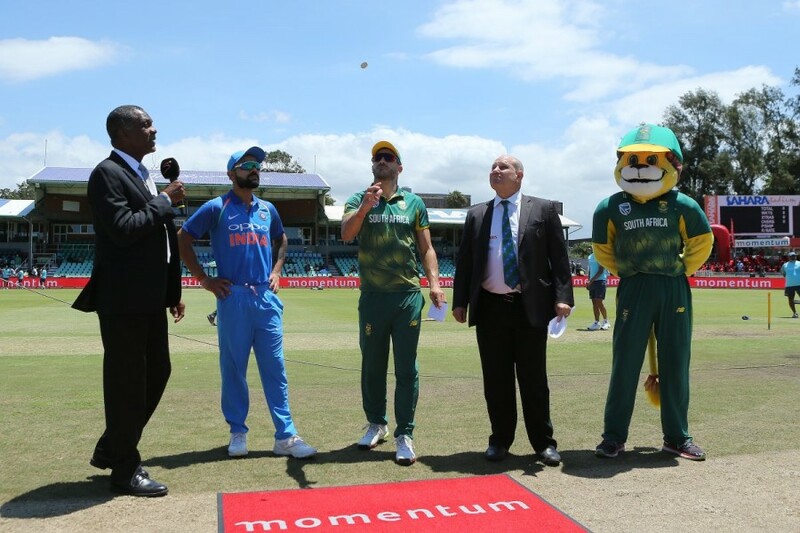 With former skipper AB de Villiers being ruled out of the first three matches with a finger injury, the hosts have included Test opener Aiden Markram to bat at the No.4 spot.